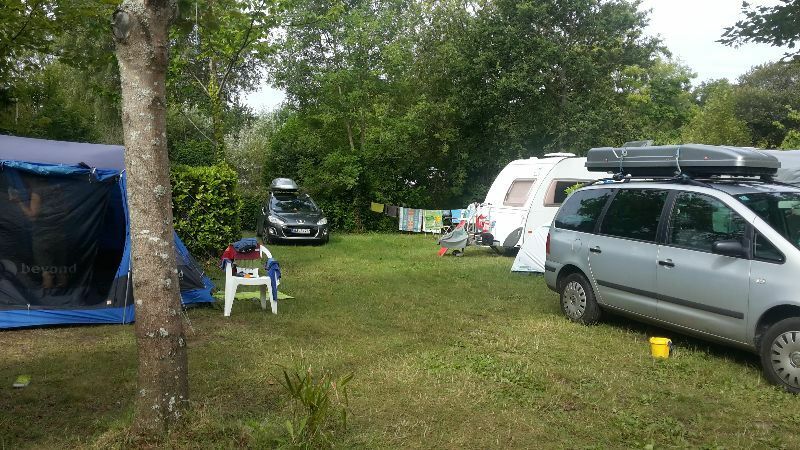 Campsite with spaces for tent, caravans or camping van in Brittany. 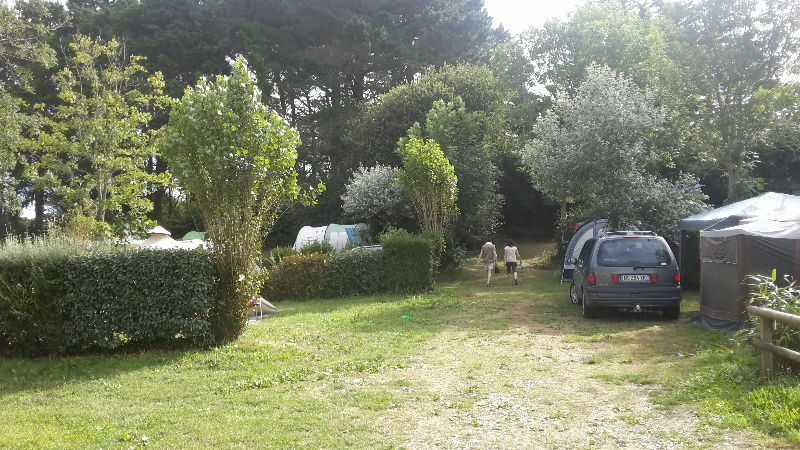 Close to the beach , in our campsite in the heart of Brittany. 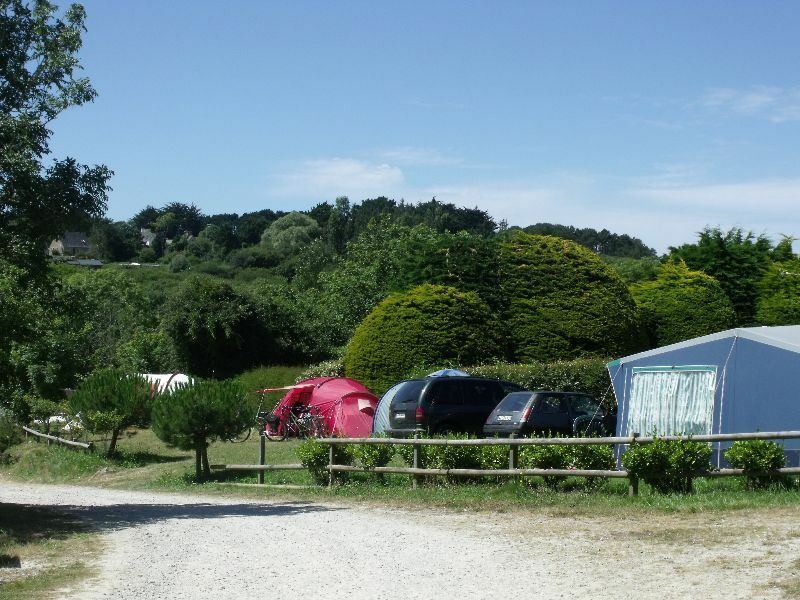 Our campsite offers you the possibility to rent spaces in the heart of the Crozon peninsula. 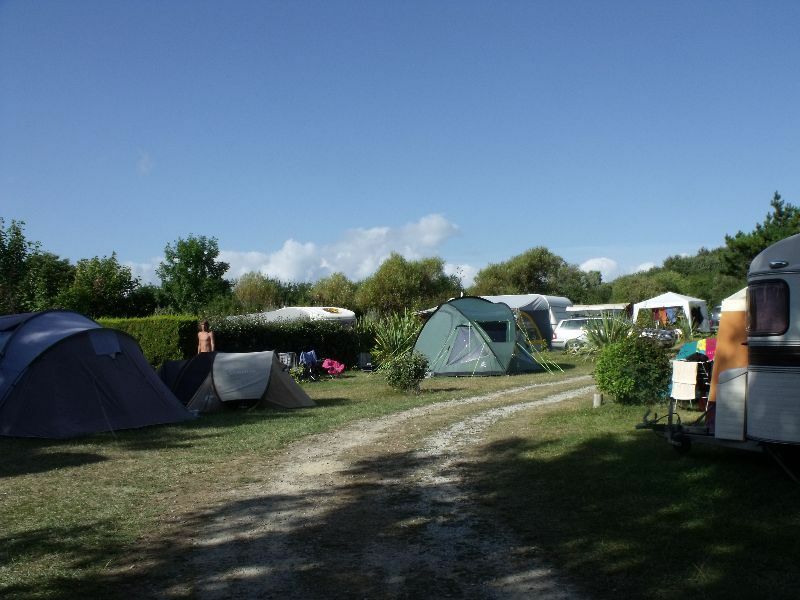 Lodged in a green, lively cocoon set up your tent or park your camping van in one of our elegant spaces, defines by plants.All this close to the beach !! 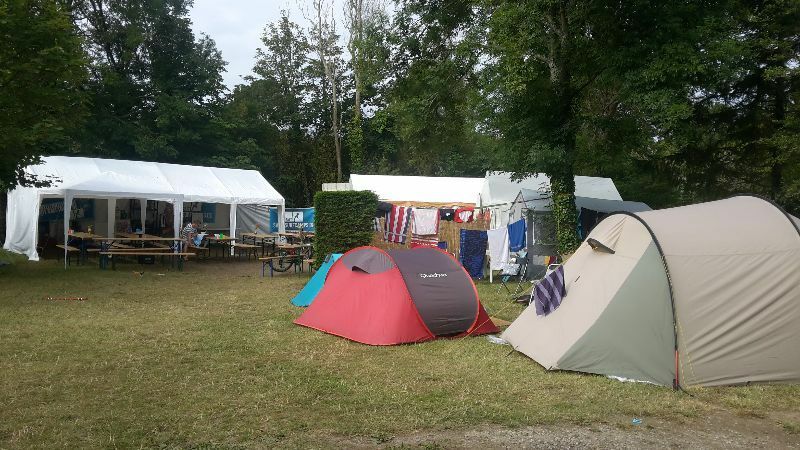 Depending of your preferences, you can enjoy a sunny space or on the contrary a shady one. 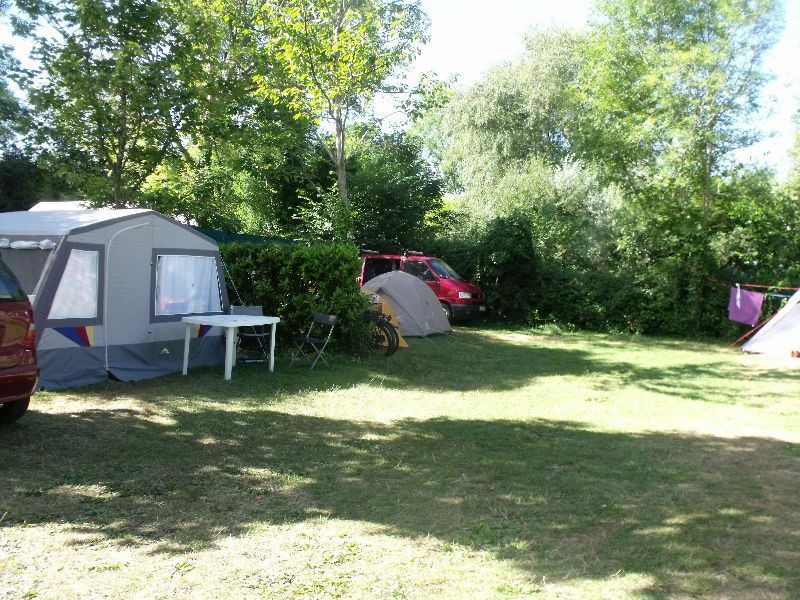 Once you are settled in, you will still have some space to have a conservatory or some garden tables and lounging chairs to enjoy a well deserved “farniente”.